The subject of planning and organizing has been a hot topic among my creative friends lately. Seems to always be an area we can improve in. 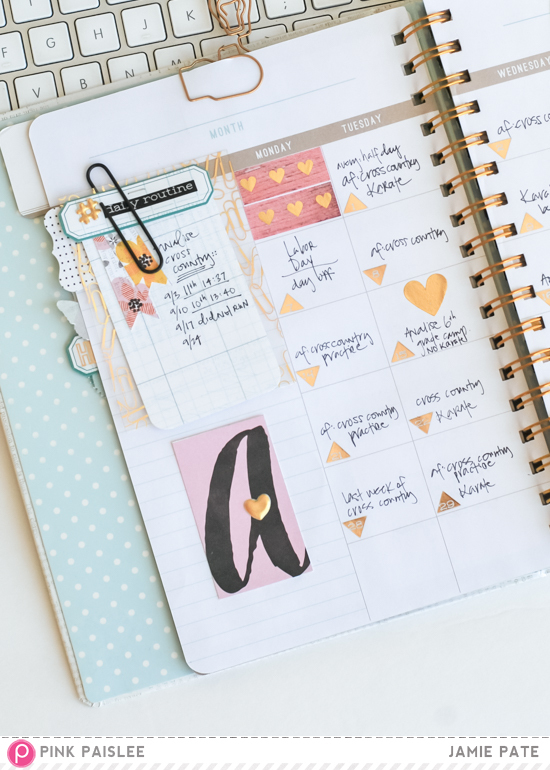 With just that subject in mind, I took to getting all my kids schedules, accomplishments, and even their personal goals written down in one space. To help me see it all in one place. A labor of love. But definitely a needed notebook in my life. 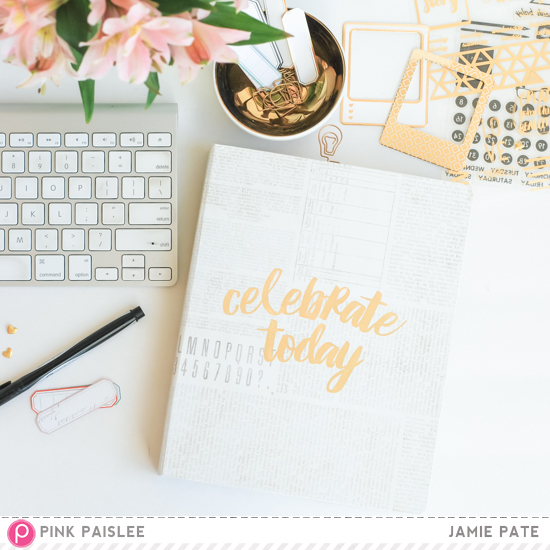 Join me over at the PinkPaislee.com blog today to see how it all works out.